To mark the 30th anniversary of the General Assembly Declaration on the Right of Peoples to PeacePDF document, the theme of this year’s International Day of Peace is the “Right of Peoples to Peace”. 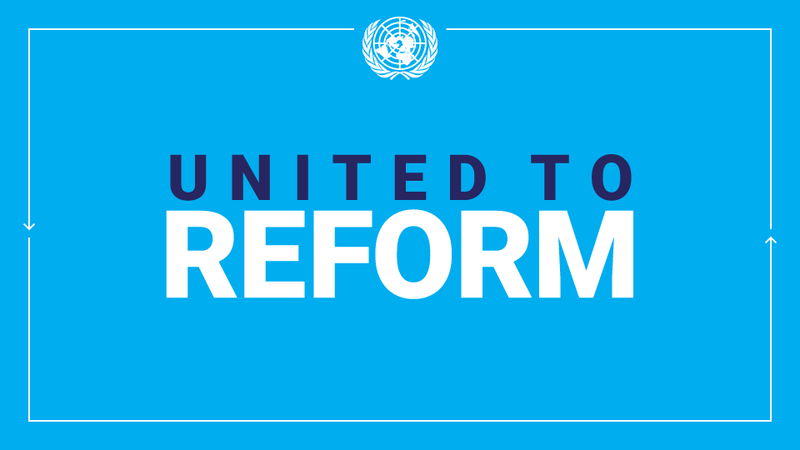 This anniversary offers a unique opportunity to reaffirm the United Nations commitment to the purposes and principles upon which the Organization was founded. The Declaration on the Right of Peoples to Peace recognizes that the promotion of peace is vital for the full enjoyment of all human rights. To commemorate the International Day of Peace on 21 September, the United Nations Regional Information Centre (UNRIC) in Brussels has produced new videos as part of the “7 Billion Others” campaign. A visionary idea from the photographer Yann Arthus-Bertrand, “7 billion Others” is an ongoing project that started in 2003, consisting of over 6,000 interviews filmed in 84 countries to create a portrait of humanity today and show everything that unites us, links us and differentiates us. Click here to watch the video. UNRIC Brussels also partnered with Elyx, a virtual character by French artist YAK to commemorate the Day. Click here to read more about the partnership. 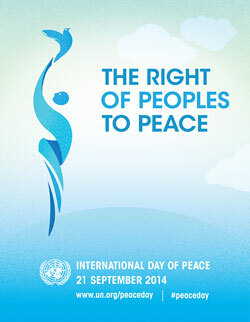 This entry was posted in News and tagged International Day of Peace, peace, Secretary-General's Message on September 21, 2014 by United Nations.